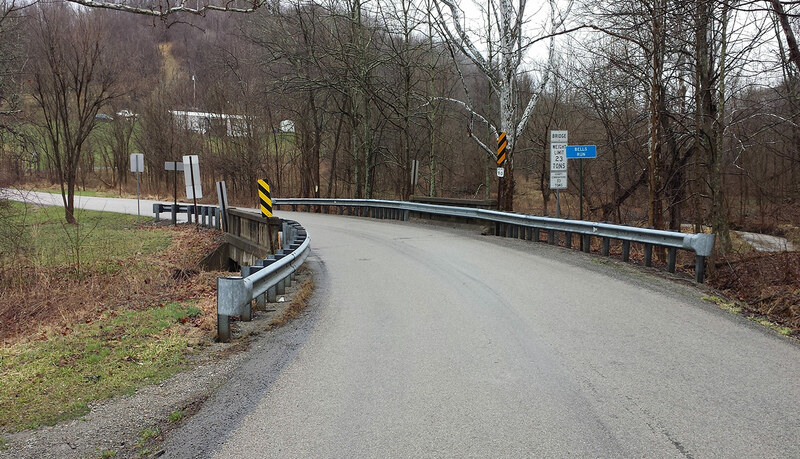 Construction for the Oak Forest Road (Route 3013) bridge, which spans Bells Run in Wayne Township, Greene County, has been postponed. It was previously scheduled to begin during the week of February 19. Construction is expected to begin during the week of February 26 and be complete in late June. No impacts to traffic during construction.